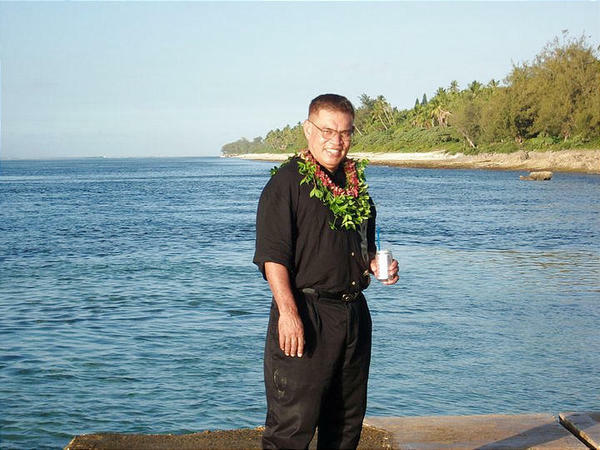 A pillar of Utah's Polynesian community, Taniela Tavulo leads by example. Following 28 years of military service, Tavulo retired from the U.S. Army in 2007 with the rank of captain. He is the father of 13 children from two marriages whose ages range from 12-38. Yet, in a quest to earn the college diploma that eluded him decades ago, the 59-year-old Tavulo is enrolled at the University of Utah and only one semester away from his bachelor's degree in behavioral science and health.